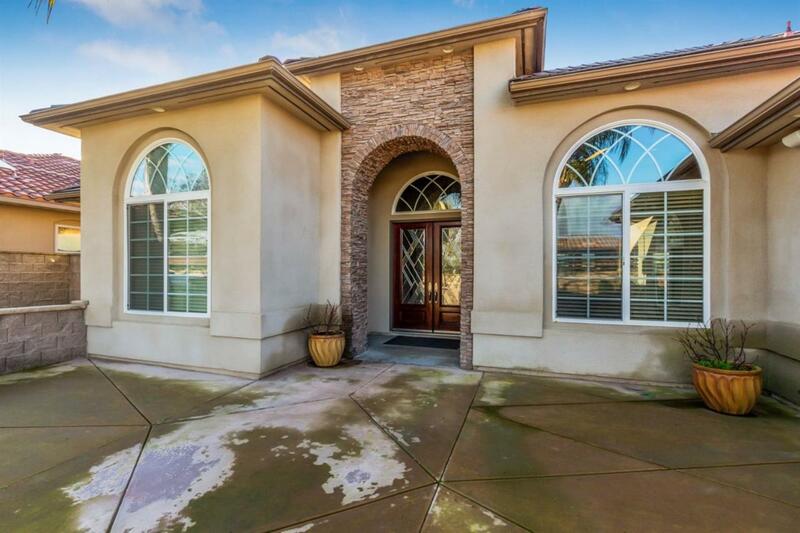 Fabulous custom home in great NW Visalia. Move in ready. 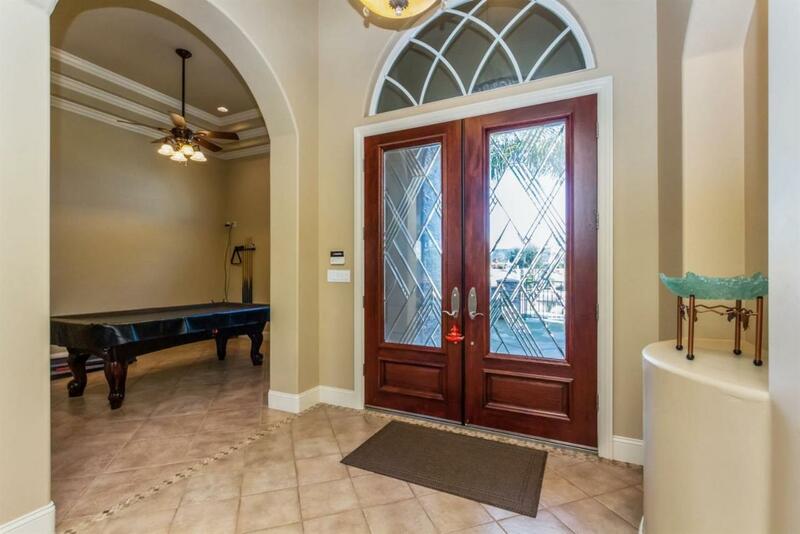 Tastefully appointed upgrades throughout the home & many designer features. 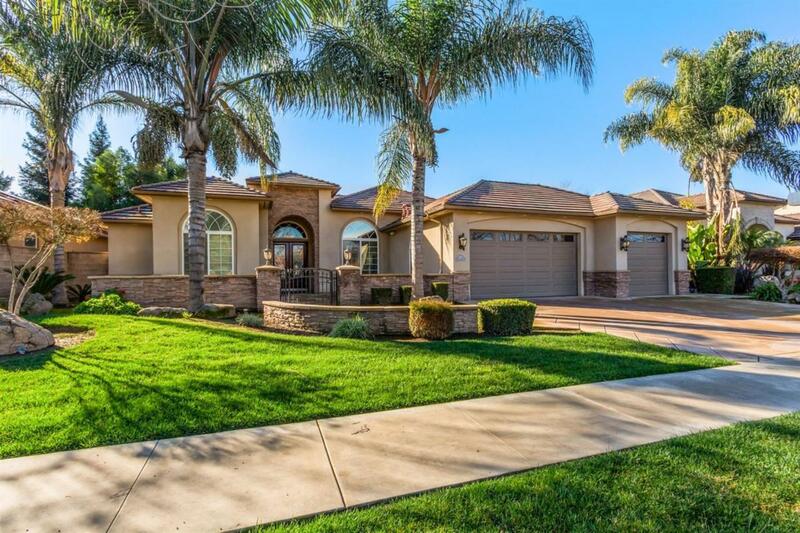 This 4BR, 3BA, 3 car garage home with 2576 sq ft., has an open floor plan, with a kitchen to die for, center island, granite, built in refrigerator and so much more. 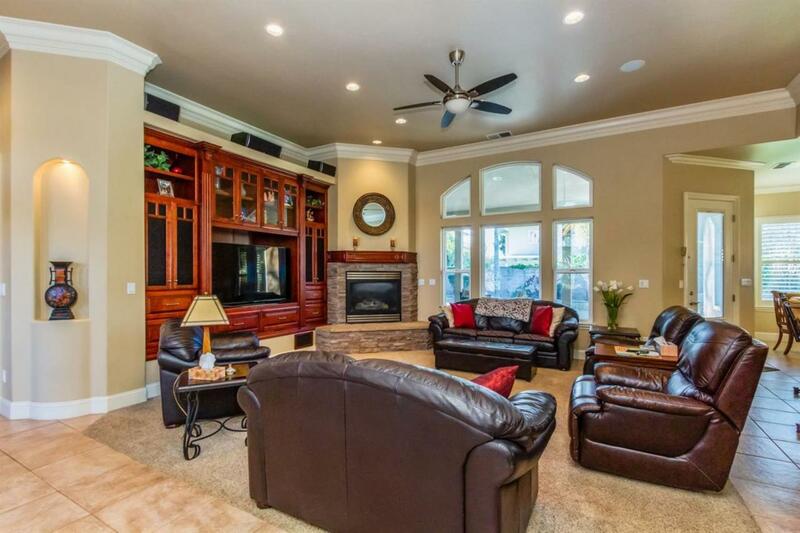 Large family room, entertainment center, surround sound throughout home. Large master suite with master bath, his & hers vanitys, jetted tub, shower, huge walk in closet. Backyard with pool, spa & fire pit is great for entertaining, lighted landscaping is an added feature as well as a block fence(30K). A must see. Listing provided courtesy of Terry Babcock of Guarantee Real Estate.